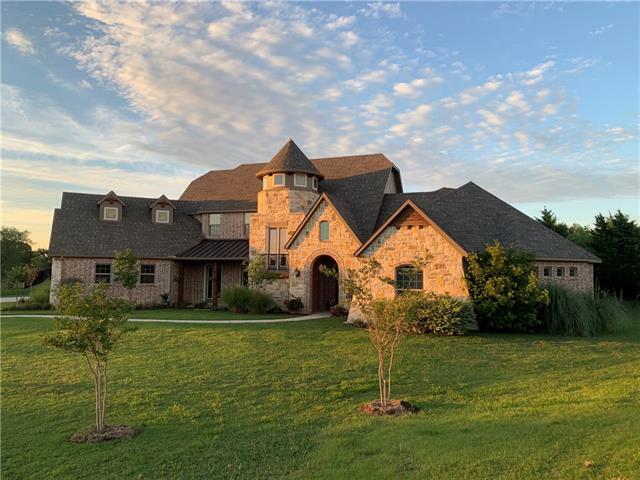 All Oak Point homes currently listed for sale in Oak Point as of 04/20/2019 are shown below. You can change the search criteria at any time by pressing the 'Change Search' button below. If you have any questions or you would like more information about any Oak Point homes for sale or other Oak Point real estate, please contact us and one of our knowledgeable Oak Point REALTORS® would be pleased to assist you. 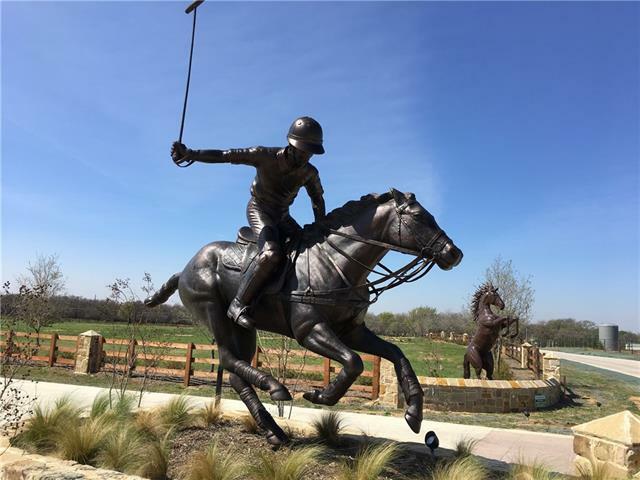 "BUILD-TO-SUIT LOT - Prestonwood Polo and Country Club is unlike any other development in North Texas with only 22 2.5-acre build to suit home lots in this exclusive project. Each lot backs up to the polo fields offering a spectacular view of lush grounds and polo action. The polo fields are endowed to the Prestonwood Polo Foundation in perpetuity so each home s view will be protected long-term. D Magazine 2012 ranked Oak Point in the top 20 of best suburbs in Dallas Ft.Worth. 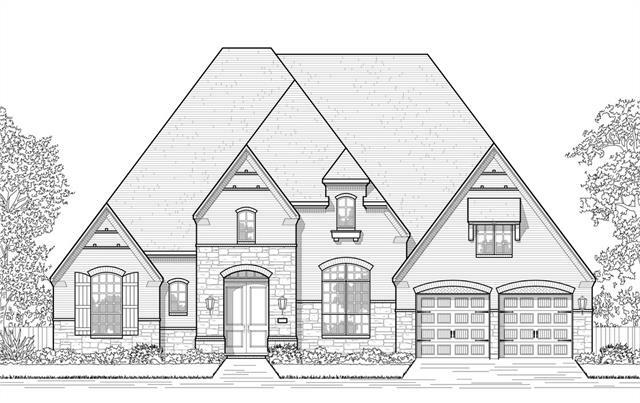 Gather your favor"
"BUILD-TO-SUIT LOT - Prestonwood Polo and Country Club is unlike any other development in North Texas with only 22 2.5 acre build to suit home lots in this exclusive project. Each lot backs up to the polo fields offering a spectacular view of lush grounds and polo action. The polo fields are endowed to the Prestonwood Polo Foundation in perpetuity so each home s view will be protected long-term. D Magazine 2012 ranked Oak Point in the top 20 of best suburbs in Dallas Ft.Worth. 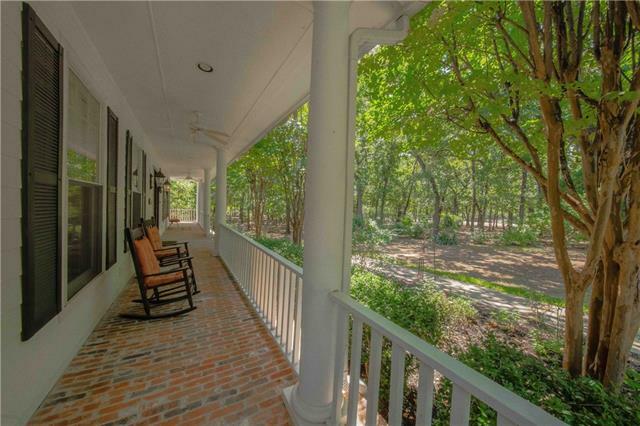 Gather your favor"
"A rare opportunity to own this 5 acre estate in the much sought after Eagles Landing subdivision. This wooded executive retreat provides a tranquil environment away from the pressures of the city. 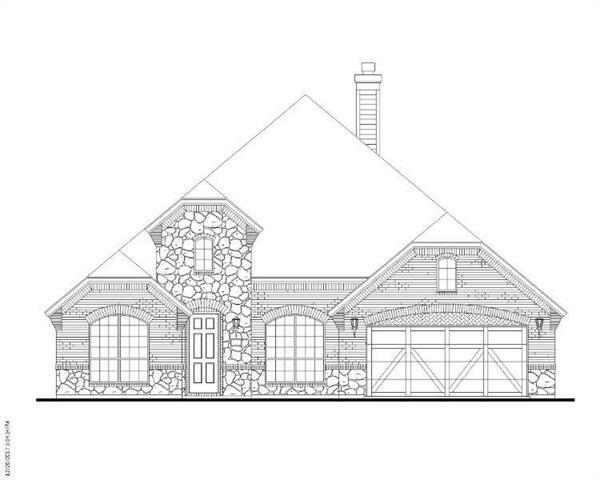 Let your personal lifestyle determine how you fill this 5 bedroom custom home w-study, 3 living areas & 3 car garage. The huge gourmet kitchen w-built-in appliances opens to the family room w-cozy fireplace makes entertaining family & friends a pleasure. Enjoy the covered porch almost year round. Plent"
"REDUCED $50,000!! Stunning private gated lake-side Executive Mansion. Prestigious front entry opens into grand foyer with staircase nestled inside a turret with Juliet balcony and activity room. Rotunda that leads to guest and master bedrooms, hand-scraped hardwoods and Italian Carrara Marble countertops throughout add distinct elegance to this home with modern finishes,commercial gas stove,huge walk-in pantry and 10 foot Island; ideal for entertaining guests with multitude of desirable upgrades"
"Gorgeous Home on 2 acre heavily treed lot minutes from Lake Lewisville. Built with ICF CONSTRUCTION which means no wood was used - built to last with steel, concrete and foam. See the construction video link on media page. Get away from the city without sacrificing city conveniences. Easy access to shopping entertainment and even the DFW airport via the Lake Lewisville toll bridge. 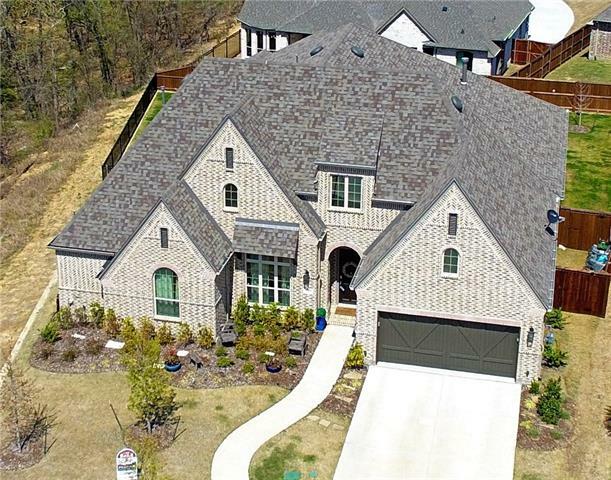 Beautiful landscape creates great curb appeal, spacious rooms, solid surface floors throughout, gourmet kitchen w"
"MLS# 14029705 - Built by Highland Homes - Ready Now! ~ New on Market! Ready now! Designer selections through out this gorgeous home. Open floor plan features 4 bedrooms, 4 full baths & 2 half baths, media room, wood beams in family room, study, separate dining room with butlers pantry option, spacious gourmet kitchen, with upgraded appliances, large kitchen island and an abundance of counter space, extended master bedroom with bay window, 3 car tandem garage and spacious oversized back yard. T"
"BEAUTIFUL CUSTOM CONTEMPORARY TRANSITIONAL FARMHOUSE! Great Room with Beamed Ceilings and Plenty of Windows. Two Huge Bedrooms and Gameroom are up, Master, Guest Suite and Study are down. Wood Floors throughout downstairs. Spacious Foyer invites you into Great Room, along with Dining and Gourmet Kitchen featuring island bar, pendant lights, ss whirlpool appliances, granite cntrs and lots of kitchen storage! Open plan is perfect for entertaining! Outdoor Living with FP, 3 Car Garage, Cvrd Porche"
"PRICE REDUCTION by $40k! Visit this pristine custom home located in the secluded Gates at Waters Edge, a gated, lakefront neighborhood. Take a short walk to the community pool and path to Lake Lewisville shore. 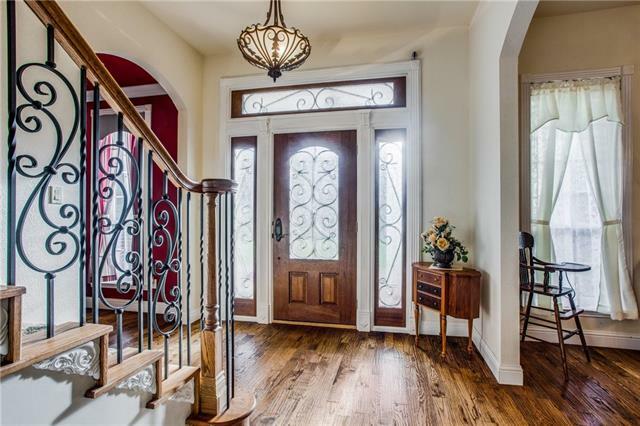 Stunning front entry opens to a vaulted front foyer, oversized living area with hand-scraped hardwoods, contemporary kitchen and dining space. This 3-year old home features a game room, media room and 1st floor secondary bedroom with an en-suite bath. New hail-resistant roof, outdoor kitc"
"Beautiful unique colonial home that sits on 2 acres. Home has 3 bedroom with 2 full baths upstairs with powder down. 3 fireplaces within the home, Kitchen has large granite island with sink, Gas cooking, double oven.Butlers pantry. Master has fireplace for cozy nights. Balcony that opens up for a beautiful view. Breeze way connect house to a 2 car garage w finished attic & room for a studio or could be converted into a mother in law suite. Workshop connected to garage with 1 car roll up door, sm"
"MLS# 14032949 - Built by Highland Homes - July completion!! ~ JULY MOVE-IN! Sprawling single story home on 70' lot wide lot. 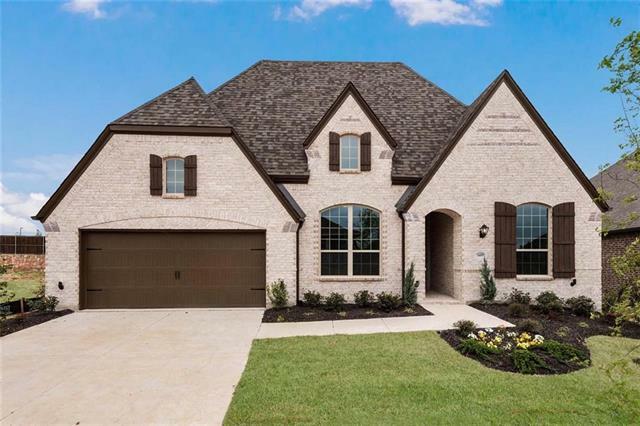 Home features 4 bedrooms, 3.5 baths, entertainment room, study, expanded bedrooms 3 & 4 ilo of lifestyle room, Designer selections through out home. extended outdoor area, 3 car tandem garage. Home site backs to grass and tree lines area near within walking distance to lake access." "MLS# 14054942 - Built by MHI Plantation Homes - June completion! 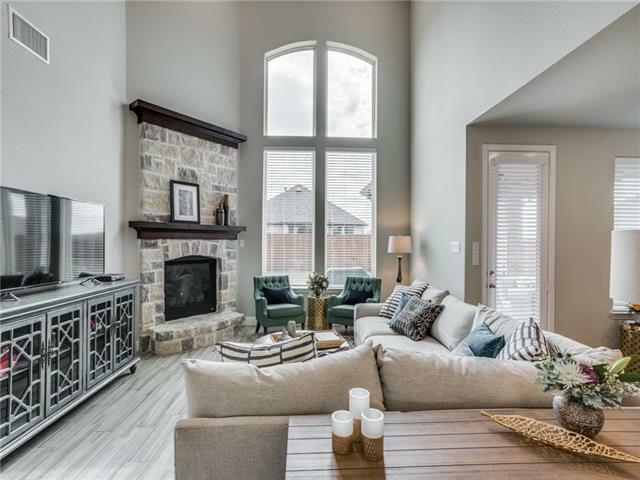 ~ This award winning and bestselling, Tuscola Floor plan awaits you in the very sought out and picturesque Wildridge community. The home is located just off of Lake Lewisville. From the moment you enter this home, you will fall in love with the architectural design of the arches and sheet rocked beamed ceilings in great room and dining area. 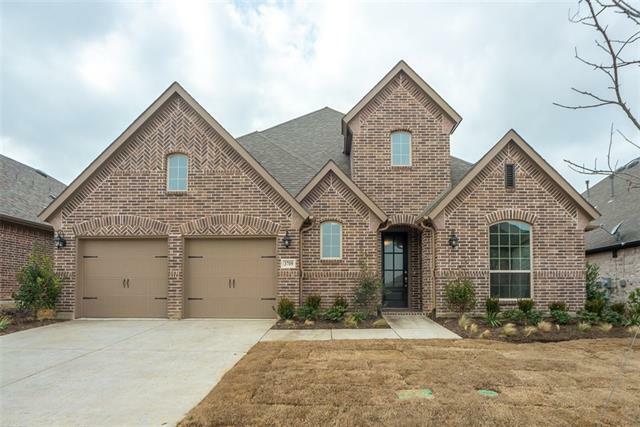 The windows are abundant while cascading light throughout the family room, dining room and "
"Brand new single story Highland Home in the highly sought after community of Wildridge! 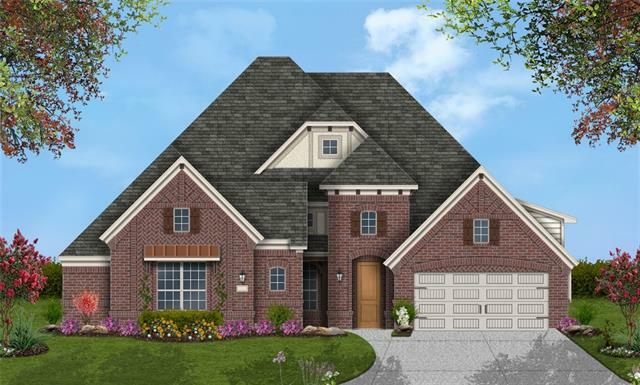 Open floor plan exhibits 4 beds, 3.1 baths, formal dining, executive study, 2 extra living spaces, & 3-car tandem garage! Home is situated adjacent to greenbelt with access to walking path. Extensive upgrades include 20ft cathedral ceilings with exposed beams, plentiful windows, & rich hardwoods throughout. 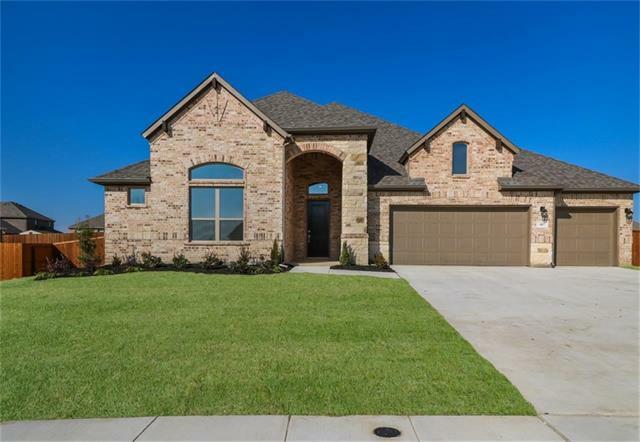 Gourmet kitchen overlooking family room is a chef's dream with quartz counters, gas cooktop, butler's p"
"Emerald Sound is on the East Bank of Lake Lewisville in a secluded development that offers serene living, 1+ acre lots & an easy walk to the shores of Lake Lewisville. 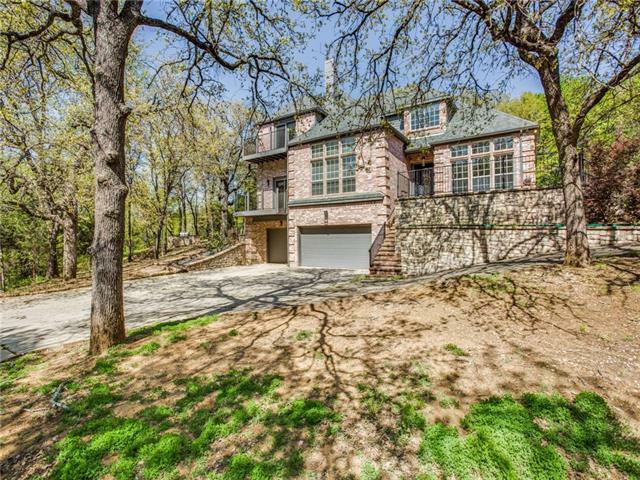 This fabulous home features 2 master bedrooms (downstairs), game room, study, 4.1 baths, 3-car garage & circular driveway! Whether you are looking to escape from the busy life or a home with convenient access to shopping, dining, and beautiful lakes; Emerald Sound is the place you will love calling home." "MLS# 14032871 - Built by Highland Homes - Ready Now! 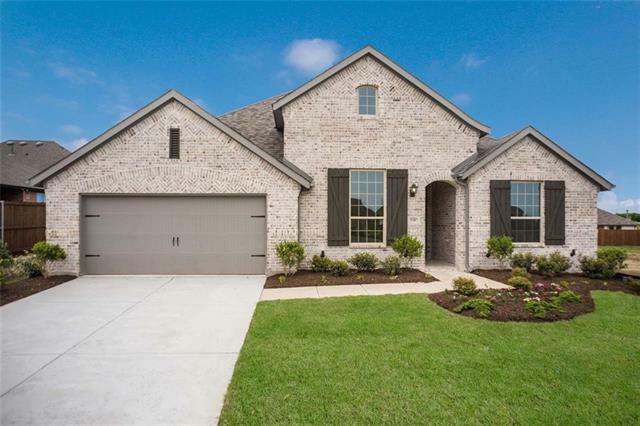 ~ APRIL MOVE-IN-Spacious single story home that features 4 bedrooms, 3.5 bathrooms, study, entertainment room, extended master suite, enhanced kitchen with additional counter space and cabinets, 3 car tandem garage. tasteful and elegant design features through out home. Home is situated on an over sized corner lot and is within walking distance to lake access." "Wow! This gorgeous, corner lot, 2 story home has it all! Landscaped and great curb appeal with expansive backyard, full of possibilities. The master bedroom is oversized and comes with a lavish master bath with dual sinks and separate vanities for smooth and easy mornings. The open floor plan combined with vaulted ceilings, large windows with plantation shutters, and elegant interior gives the home a bright and airy feel. Huge media room is perfect for movie marathons and bonding with the family"
"MLS# 14032985 - Built by Highland Homes - Ready Now! ~ READY NOW! 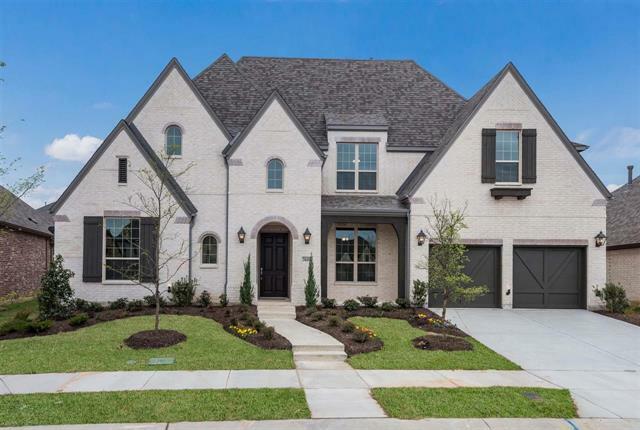 Stunning and popular single story plan featuring 4 bedrooms, 3.5 baths, entertainment room, living and dining rooms, study, enhanced kitchen with extra cabinets and counter space, gorgeous designer upgrades through out this home, 3-car tandem garage, Over sized lot. Home site is within walking distance to lake access..."
"Beautifully Updated Home sits on nearly 2 acre private wooded lot. Peaceful tree lined views from every window. Feels like a Secluded Retreat in the exclusive Lakeside Community Emerald Sound but close to all the modern conveniences. Recent paint, flooring, updated guest bath and Kitchen. Over sized 3 car garage includes 2 separate workshop spaces. Plenty of parking with room for an RV. Outdoor Living with built in Grill, Gazebo, Tool Shed and small Greenhouse. Make this your private retreat!" "Gorgeous 1 story home featuring 4 bedrooms, 3 full baths and 1 powder bath, media room, study and 3-car tandem garage. This open floor plan is highlighted by the vaulted ceilings in the living room open to the large kitchen with an abundance of cabinets. Ample space to entertain with both casual and formal dining areas. This home has it all!" "MLS# 13932883 - Built by Highland Homes - Ready Now! 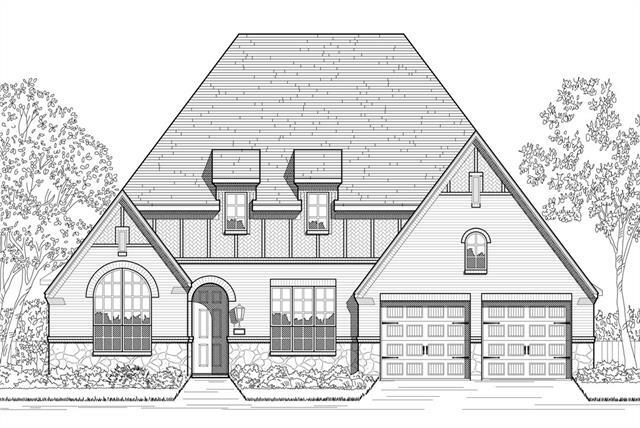 ~ A best selling single story plan with gorgeous elevation giving it a two story appearance and stunning curb appeal! Featuring the enhanced kitchen option with extended cabinets and countertop with eat in bar, double ovens, as well as extended outdoor living space. Open and spacious kitchen flows into the Family Room and open Dining making the perfect setting for entertaining. Front facing Study offers privacy along with powder bath for gues"
"This beautiful home offers a winding staircase upon entrance with a large study and master plus secondary bedroom down. Upstairs you get 3 bedrooms plus 2 baths and a huge media room. This home offers tons of storage plus a large lot wood tile floors downstairs and a master shower fit for royalty.PLEASE SEE SHOWING INSTRUCTIONS... Plan 2114"
"Beautifully designed 1 story home with 4 bedrooms, 3 full baths and 1 powder bath. Entertain to your heart is content with a huge formal dining room, media room and a large kitchen opening up to your family room boasting a wall of floor to ceiling windows overlooking the outdoor living area. You will have plenty of storage space in your 3-car tandem garage." 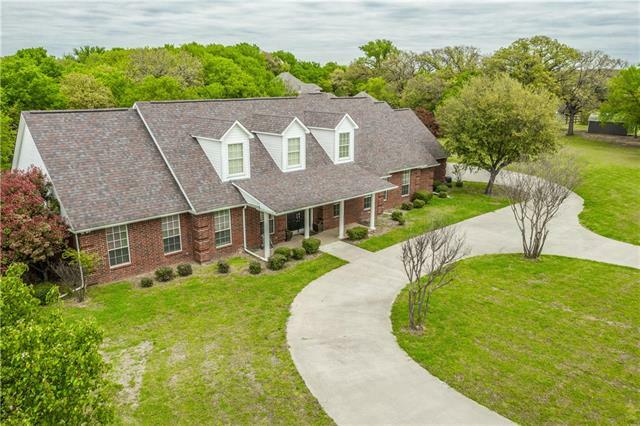 "Gorgeous home with an open floor plan and unique architectural features only half a mile away from Lake Lewisville. Construction on this home was completed 2018. Some of the features of this beautiful home include tankless water heater, bamboo hardwood flooring, 10 foot ceilings, recessed lighting, walk-in closets in each room, large pantry, granite counter tops, large kitchen island, wood burning fireplace, front and back porch, and stainless steel electric range. 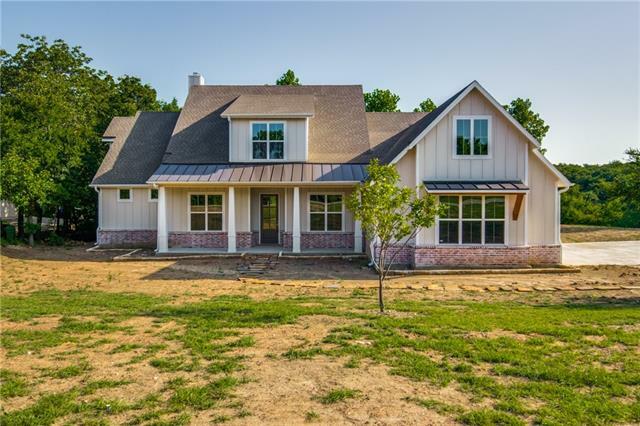 Master bath includes garden tu"
"This 2018 built Highland home is one of a kind in Wildridge. Builder Warranty still in place until end of August 2019! If living near a lake is for you, this affordable home may be just what you have been waiting for. Walking trails abutting Lake Lewisville, Private Fishing Pond, Playground, Park, Community Pool and Clubhouse. Boat ramp is just 10 minutes away and you are ready to enjoy all of what Lake Lewisville has to offer. Home is in pristine condition with soaring 20ft Living ceilings"
"MLS# 13917431 - Built by Pacesetter Homes - Ready Now!! 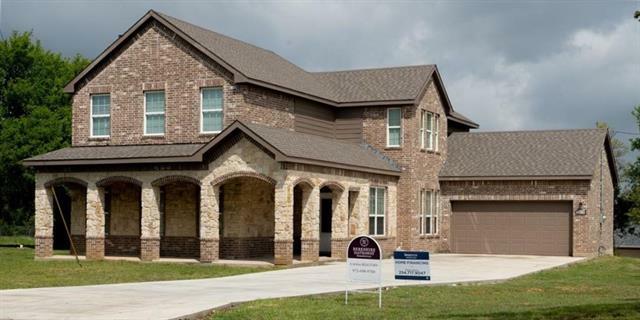 ~ Built by Pacesetter Homes Built by Pacesetter Homes This beautiful one story home features 3 Car garage, study, large master suite, private 2nd guest room with private bath! 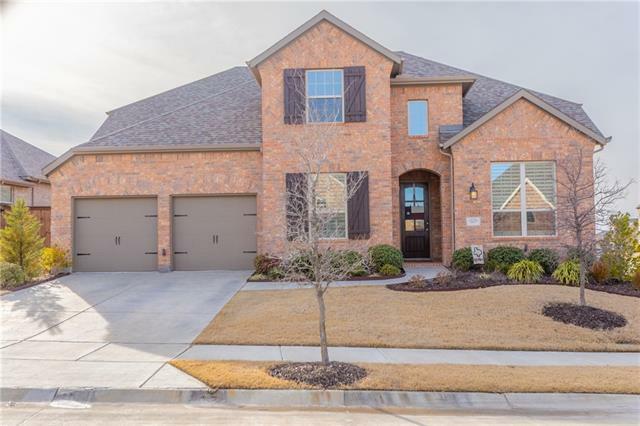 Other features include a formal dining and study, Beautiful kitchen with large breakfast-dining area, granite tops, 42 cabinets, ceramic tile flooring, plush carpeting, a large covered patio, and beautiful drive-up appeal with stone and brick accents! Pacese"